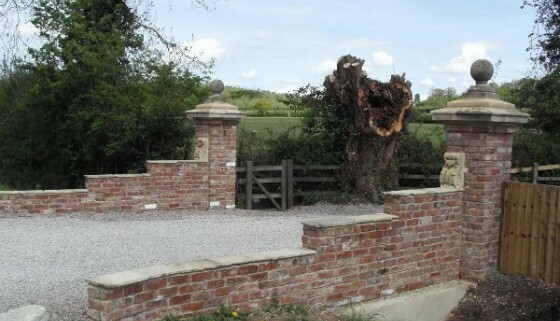 On recent projects we have had the opportunity to work with reclaimed bricks. 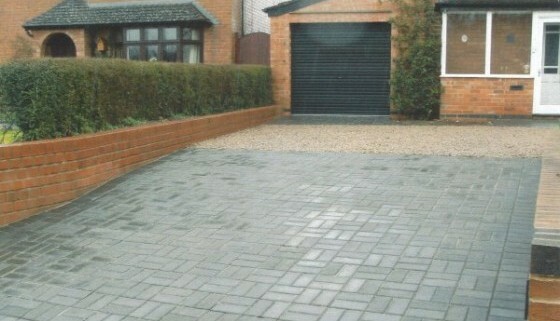 Whether it’s a gravel drive or complete block paving you require we can produce both. 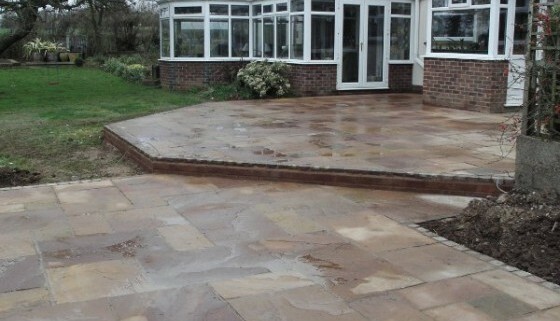 We have laid thousands of square meters of a wide range of paving’ s, from middle range concrete products to Indian sandstone. 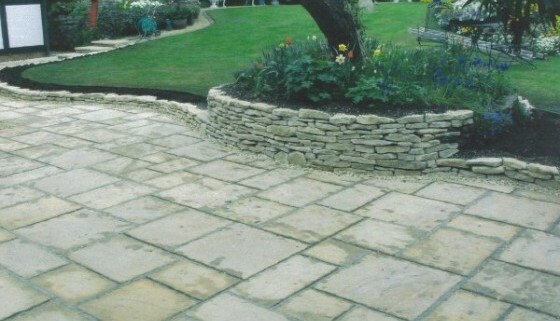 If its dry stone walling or mortared stone walling you require we are happy to produce either to a very high standard. 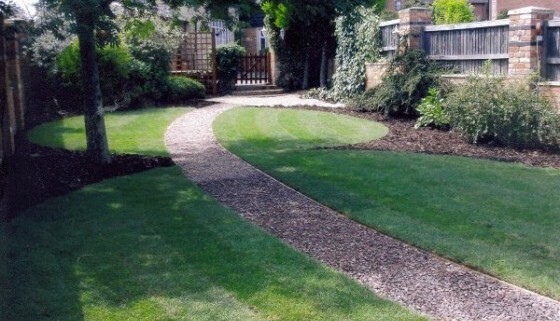 We supply & lay locally sourced grade A turf. 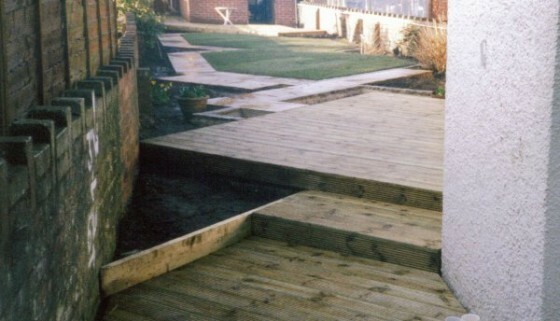 All our plants are sourced locally, some even from our own small nursery stock. 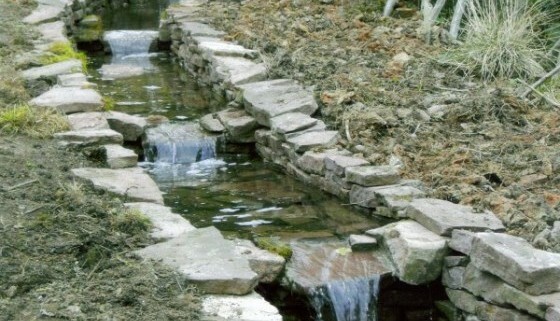 Natural ponds & stream courses.